Attorney Svetlana Kaplun Represents Homeowners in Mortgage Foreclosure Litigations To Help Stop Foreclosure and Save Their Homes. When Would Your Case Require Litigation? Foreclosure Litigation begins as early as putting in an answer to the complaint. Due to recent changes in the law, foreclosure action is stayed (put on hold) while the court mandatory settlement conferences are in session. If the case is not settled in the settlement conference part, the case is sent back to the assigned judge to continue on the foreclosure track. Litigation then becomes the final and most important stage of the foreclosure process. Proper defense strategy by a knowledgeable and experienced legal counsel is the key to avoiding foreclosure. 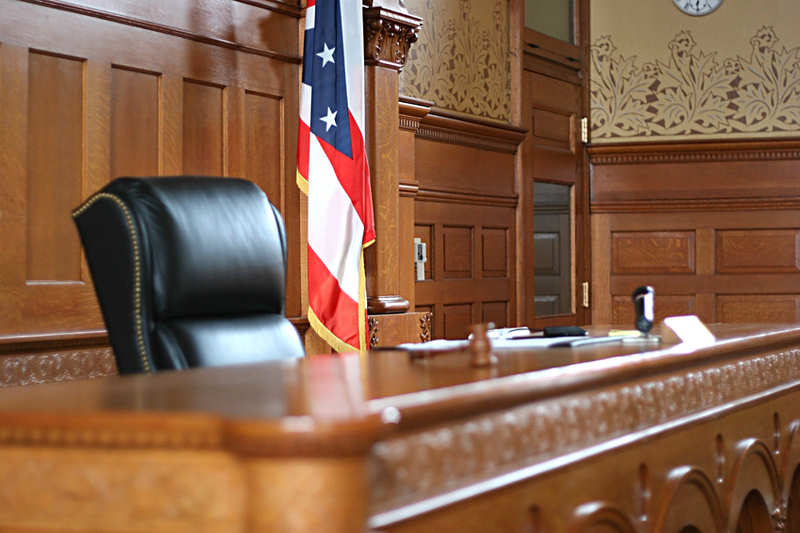 Can You Handle Litigation Without An Attorney? Litigation part is the most rigorous part of the entire foreclosure proceeding. The defenses you use can determine how long you can stay in your home and whether you will be able to save your home altogether. If you filed an answer to the complaint, then the bank's next move will be to file a Motion for Summary Judgment and Order to Appoint a Referee to Compute. You will be put on notice when the plaintiff brings forth this motion because you put an answer to the complaint. It is crucial to oppose plaintiff's motion for summary judgment. If the judge grants such motion in plaintiff's favor, that means there are no material issues of fact that would need to be resolved through trial. If you did not file an answer, then you are deemed in default and you will not be notified of the plaintiff's motions to the court unless you were served with the summons and complaint more than one (1) year prior. The plaintiff will not need the hassle of filing a motion for summary judgment and will simply move for an Order of Reference. By granting this motion, the judge assigns a referee who will be computing the amounts due to the lender. The plaintiff cannot move to the next step, which is the filing of Judgment of Foreclosure and Sale before an Order of Reference is granted by the judge. Once the Judgment of Foreclosure and Sale is granted, the plaintiff prepares to conduct the foreclosure sale at an auction, where the property goes to the highest bidder. What makes the litigation part so rigorous is that it consists of numerous motions by the plaintiff that you will need to oppose in order to preserve your home. Even if you can lay your thoughts out on paper, the court will schedule you for oral arguments, where you will be battling it out with the plaintiff's attorney. Pro se (unrepresented) defendants will often fail to make cohesive arguments in court, as it can be a quite intimidating and stressful experience to those who do not know the legal jargon and who have not argued in court before. Likewise, pro se defendants might not be aware of all the possible defects of the case and therefore might not utilize the strongest defenses both in their oppositions to the plaintiff's motions and during oral arguments. That is why the professional staff at the Law Office of Svetlana Kaplun, P.C. will gather all the necessary information in order to defend you against foreclosure. We will be there for you every step of the way to file all the necessary court paper work, oppose all of the plaintiff's motions, appear for all oral arguments, take every possible action to vehemently fight to save your home!